I got pretty excited when NIS America announced they were bringing a collection of classic SNK games to the Nintendo Switch. 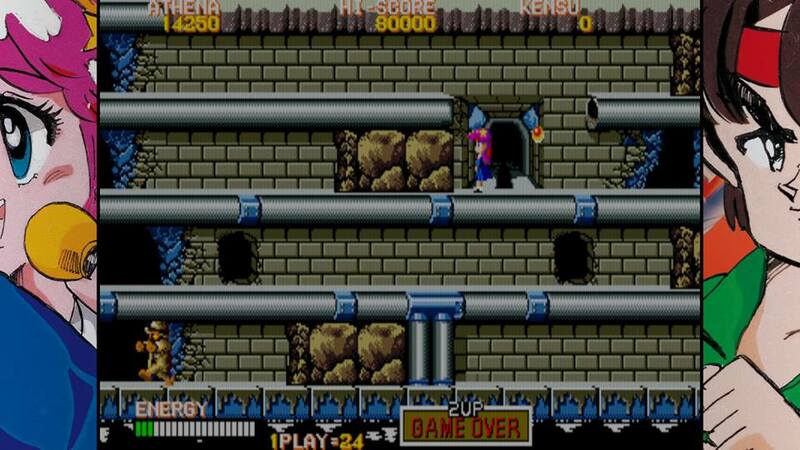 I hadn’t seen many of the games included in the SNK 40th Anniversary Collection in years and I remember pumping lots of quarters into them as a kid. 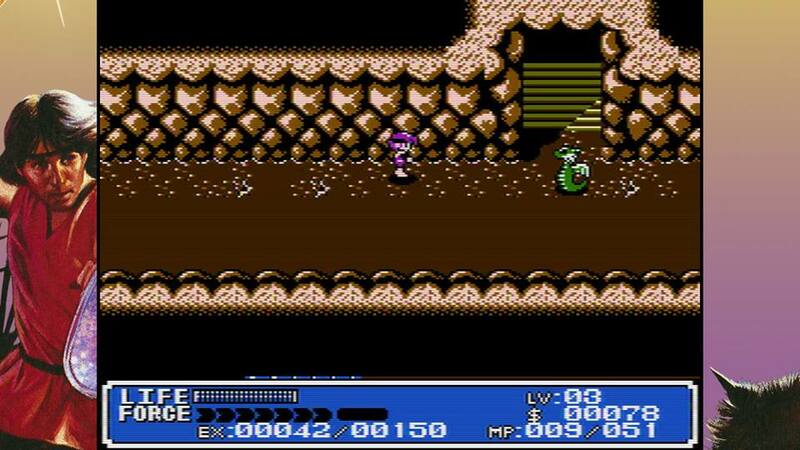 With the fact they added the NES console versions to the collection and Crystalis, which is one of my favorite console games of all time, I knew I had to try this one out. Let’s see if it met my high expectations. When you purchase the game you will get 14 games right out of the box. These include such classics and Ikari Warriors 1-3, Alpha Mission, Crystalis, P.O.W., Guerrilla War, Prehistoric Isle, Street Smart and more. There will be an additional 11 games coming on December 11th. Nine of these game will come via a patch. These include Munch Mobile, Chopper I, Time Soldiers, World Wars and more. The remaining two titles, Beast Busters and SAR: Search and Rescue, will show up on the eShop as free DLC. Overall I felt this was a really solid collection of titles even just taking a look at the initial 14 titles. 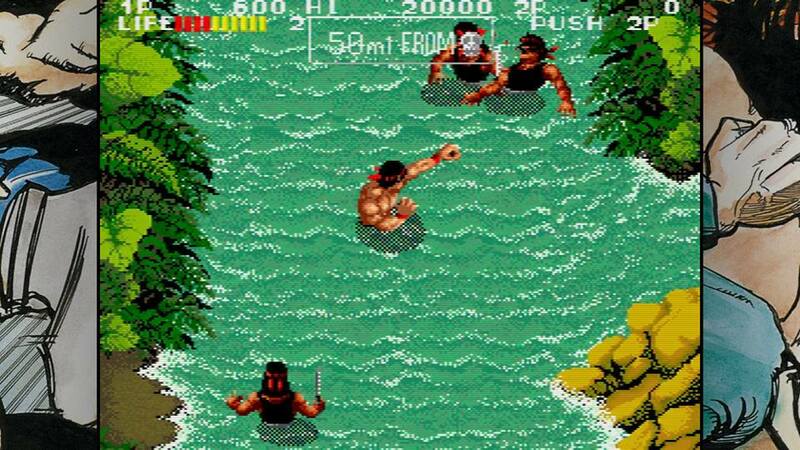 The Ikari Warriors and Guerrilla War arcade machines ate many of my quarters as a kid and I fondly remember spending many hours with these titles on my NES as well. I think it will be interesting for this generation to see that games at home were not always up to par with what you got at an actual arcade. I found it interesting to see the regional changes for some of the games as well. That’s right, not only can you choose between arcade and console port, but you can play they Japanese or North American release version of each as well. All of the games presented here look and sound fantastic. 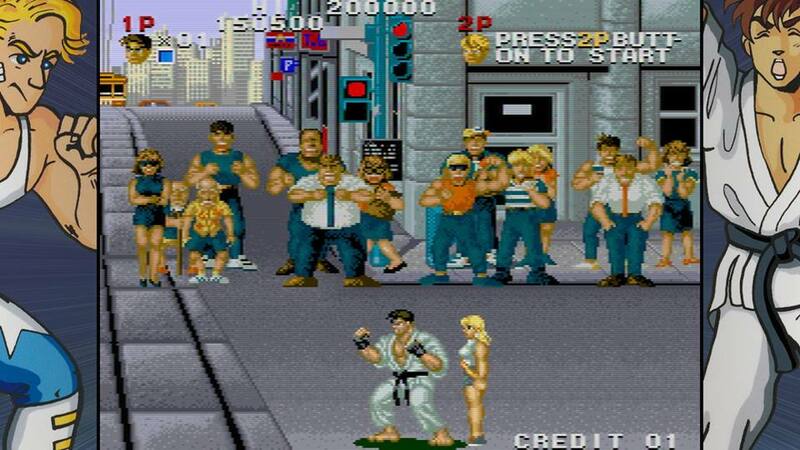 It’s been a few years, but the arcade titles looks and sound spot on, best as I can remember. The NES console versions are great as well, but be sure and download the day one patch to iron out a few of the audio issues that were present pre-patch. If you have the Switch undocked you can set the screen to vertical mode for that true arcade experience. You will, however, have to fashion yourself some kind of stand. I had one made out of scrap wood but a small art easel will do the trick nicely til something official hopefully comes along. I did find it a little odd there are only three screen filters here for all the games and two of those have scalelines. I would’ve been nice to have a few more options here like most collections generally have. All of the games control wonderfully. There is little to no input lag that I could tell and the latest patch made the twin stick games playable with only one stick. Not only did this make it so 2 players can enjoy these games with a single set of Joy-Con, I think it just makes them play better overall. They also added an auto fire function to the twin stick games which is another great quality of life addition. Another fantastic feature with most collections like this is that you can make save points at any time by pulling up the menu. A rewind feature has also been added via the L Trigger. This is handy since old arcades were designed to be cheap and eat your quarters. This lets you correct horrible mistakes that are bound to happen. Most of the time Museum Mode in these games doesn’t really feel as fleshed out as it could’ve been. 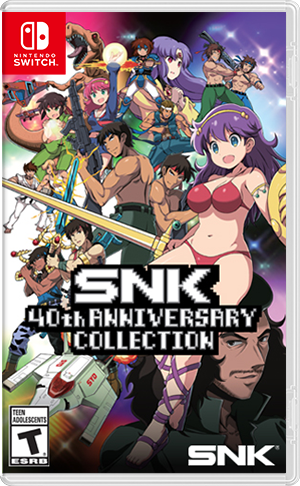 I am very happy to report the SNK 40th Anniversary Collection delivers 100% in this area. This area is divided into three parts, the complete works of SNK from 1978-1990, bonus features and a collection of soundtracks for every game featured in the collection. The complete work is a huge timeline of every release SNK had during those years. Going into each title will provide not only some documentation and artwork, but some great tidbits as well. This is all super interesting and I even learned some things I didn’t know about the games myself. 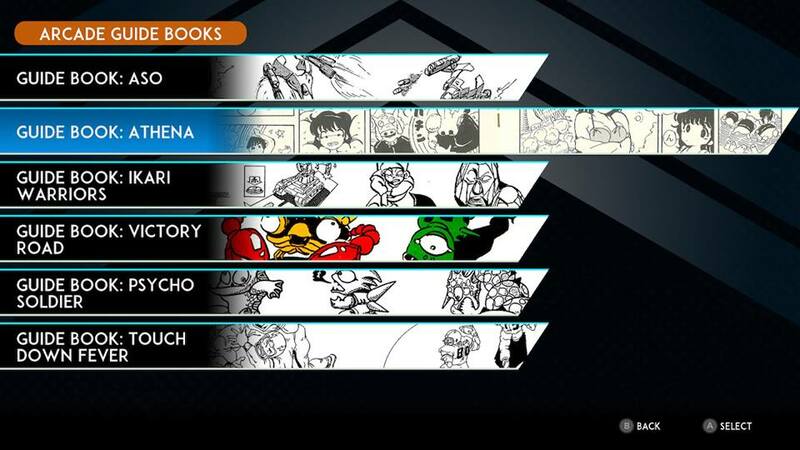 The bonus features include promo artwork, behind the scenes documents and even some arcade guide books. I think my favorite feature here was the soundtracks though. You can listen to your favorites from each game on repeat or have it shuffle you a playlist. Either way these are some classic chiptunes from a great age in gaming history. All in all I had a great time with the SNK 40th Anniversary Collection. I had a wonderful trip down memory lane with great title selections here and I’m certainly glad these titles will now find their way into the hands of this generation. The controls are solid, the audio is top notch and the graphics look great, but I would like to see some more filters added via the next patch if possible. If you’re an old timer like me you will certainly want to snag this one up. If you’ve never seen or heard of any these game before at the $39.99 price tag I feel like this is well worth it not only for the great games, but Museum Mode is great for anyone wanting to learn more about the history of the industry as well. Just don’t try to stick quarters into your Switch, it probably wouldn’t go so well.